You may book an educational excursion to Świerk for the September-December 2018 period by phone (+48 22 273 16 12) starting August 20, 2018 8:30AM. 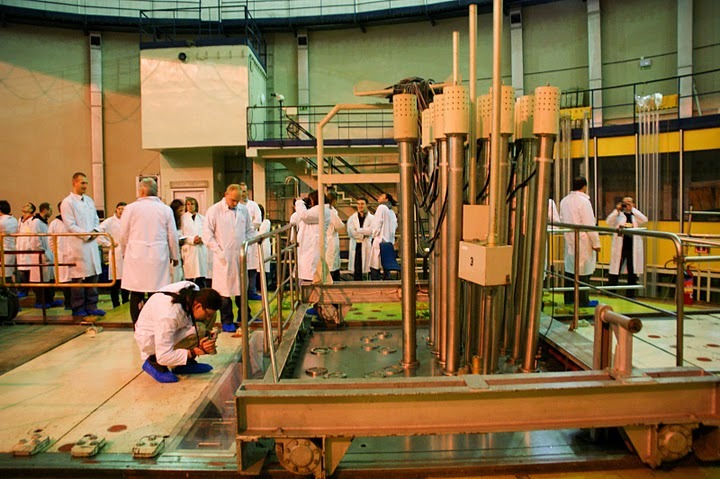 We reserve the right to revise even a confirmed booking should operational schedule of the MARIA reactor be changed. In such cases we will phone the guides of the affected groups.